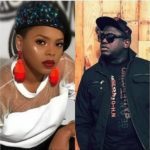 Beautiful Nigerian singer, Chidinma, has demanded an apology from City FM after one of its OAP’s; Benny Ark said KizzDaniel’s “Fvck You” song is about her. 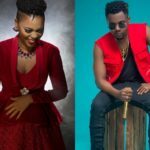 Chidinma who has been off music scene for a while now, has demanded that an apology is tendered to her as her lawyers; Shonaiya & Co have formally written to City FM to tender a public apology and also make a retraction of “defamatory” statements in which its OAPs have put out. 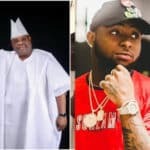 Chidinma’s lawyers had a conversation with Linda Ikeji Blog and they told them they have already put forward the request to City FM and that how they respond will determine what they do next. 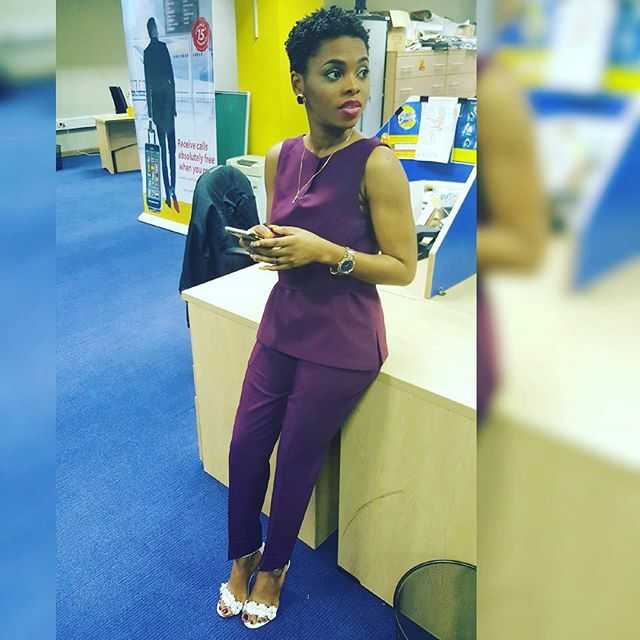 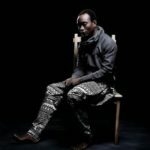 “this is just a Notice to the station and the OAP to retract his comments and apologise to Chidinma because those statements are false and defamatory,”Ayo Shonaiya said. 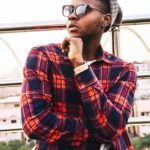 Kizz Daniel’s “Fvck You” song which is about the story of a girl sleeping around as been a challenge for other musicians and up and coming artistes in the industry as they are already doing a cover to the song.